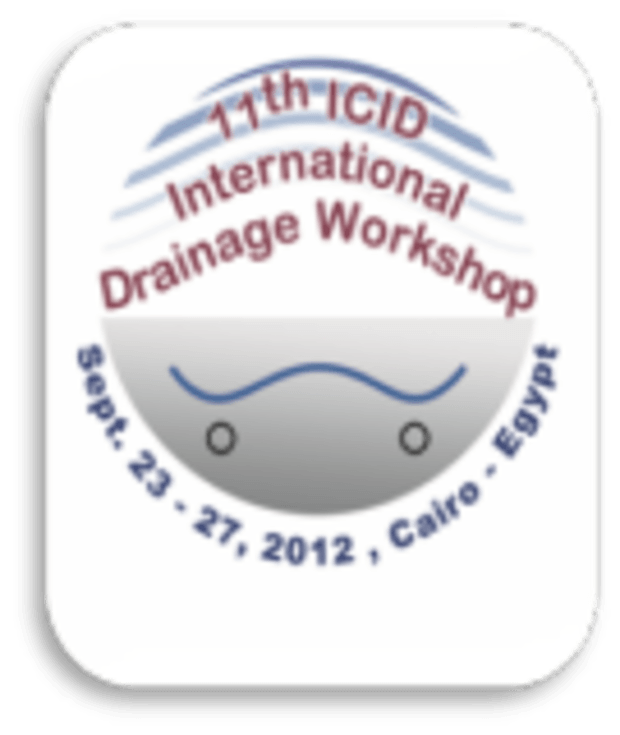 The 11th ICID International Drainage Workshop on Agricultural Drainage Needs and Future Priorities deals with the history of irrigation. The National Water Research Center (NWRC) of the Ministry of Water Resources and Irrigation of Egypt is honored to invite all members of ICID, as well as other national and international relevant entities to get together in Cairo, capital of Egypt, in 2012 to participate in the important scientific event of the 11th International Drainage Workshop (IDW) organized by the Egyptian National Committee on Irrigation and Drainage (ENCID) in cooperation with NWRC. Cairo, Egypt's capital, standing where East meets with West and combining the exoticism of the one and the sophistication of the other, was selected as the venue of the workshop. It is the largest city in the African continent and the heart of the Arab world. With its "thousand minarets," picturesque oriental bazaars, magnificent Nile-side hotels and apartments, and gracious residential districts, it is also a rare blend of a long past still throbbing with life and a vibrant modern present. Despite the arid and semi-arid conditions, and with the available limited Nile water, Egypt has achieved a lot to develop its irrigation/drainage system and to control Nile water through its safety valve - the Aswan High Dam - and its series of large barrages. It goes without saying that only by the physical development of hydraulic systems can food security be fulfilled. However, development of software and introducing state-of-the-art technologies, together with integrated water resources management, are required. 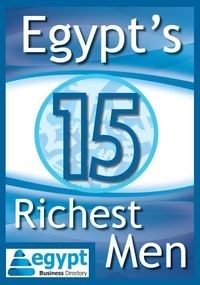 In this concern, the 11th International Drainage Workshop is considered an excellent opportunity for experts, professionals and decision-makers from different countries to get together to be acquainted with the Egyptian culture and its long history of irrigation and drainage, and to exchange knowledge and experience for enhancing drainage technologies at both local and global scales.